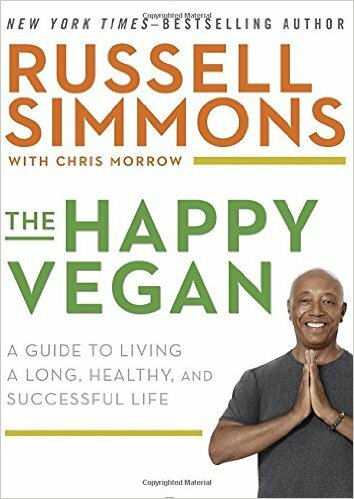 Entrepreneur, mogul and author Russell Simmons took some time out of his busy schedule to chat with Facebook fans today [Tuesday, January 11] about his new book, Happy Vegan. Uncle Russ also shared his motivation for releasing the book and why he’s choosing to donate to charity. When asked about his political views, Simmons stated he wished President Obama was able to run for a third term. Check out the impromptu chat here.